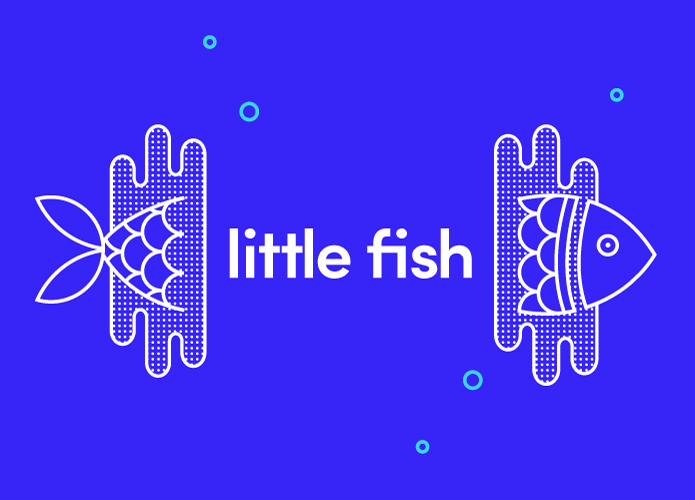 Little Fish – A Self Promotion Workshop for Emerging Design Graduates. Felling like a fish out of water? Are you a little fish about to dive into the big pond? If you’re looking to stand out from your school of fish, swim against the current and identify what makes you more appealing, come test the waters at a self promotion workshop with Truly Deeply. Go on, take a dip! Truly Deeply is very happy to announce that we will be running an evening workshop for emerging graduate designers to provide insight into how we operate as a studio, and assist grads uncover their unique talents for self promotion. If you are interested in participating in this event application is mandatory. Please see following details. Please email a A4 PDF containing 3 pieces of your best work (under 5mg please) including a CV and/or a brief introduction about yourself. Entries titled little fish application. Applications closing date has been extended to Wednesday 11 Nov 15. For the full story on this project click here.